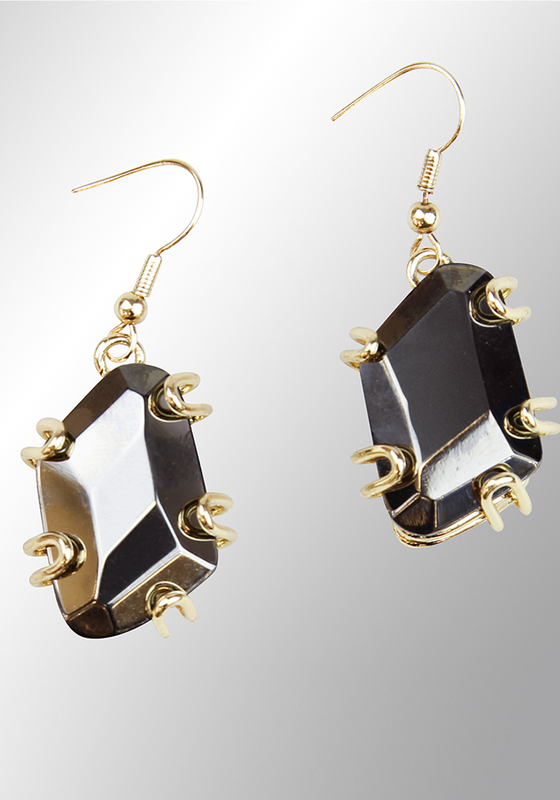 These stunning earrings have a dark dramatic design from the eShe jewellery collection by Newbridge. 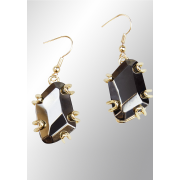 The single large dark coloured stone gives these earrings a charming look. They are suitable for day time or evening wear.